Yamaha is the world’s largest piano manufacturing company and they have been making quality keyboards since 1897 when they began. The Yamaha PSR-EW410 is a great beginners keyboard that is affordable for all ages of musicians. Check it out at the link above on Amazon to see more reviews. What I typically like about Yamaha products is that their entry-level keyboards are much better than other companies entry-level. They also make high-end products that stand up to the big hitters in the keyboard world. My personal experience with the Yamaha PSR-EW410 is I have played on it in many musical stores and I think that if you’re a beginner, you’re going to love it. There are many great features that I was surprised with on top of just the technology Yamaha has come up with over the years. I will elaborate more below with my review. The Yamaha PSR-EW410 is a 76 key portable keyboard that has made some significant improvements to its predecessor. The release was kind of unexpected in the keyboard community and this has made it more exciting. Let’s take a look at the specs below. What Level Players Would The Yamaha PSR-EW410 Suit Best? This keyboard is good for beginners to intermediate players. It doesn’t have weighted keys and it only has 76 keys so more experienced players probably aren’t going to love it. 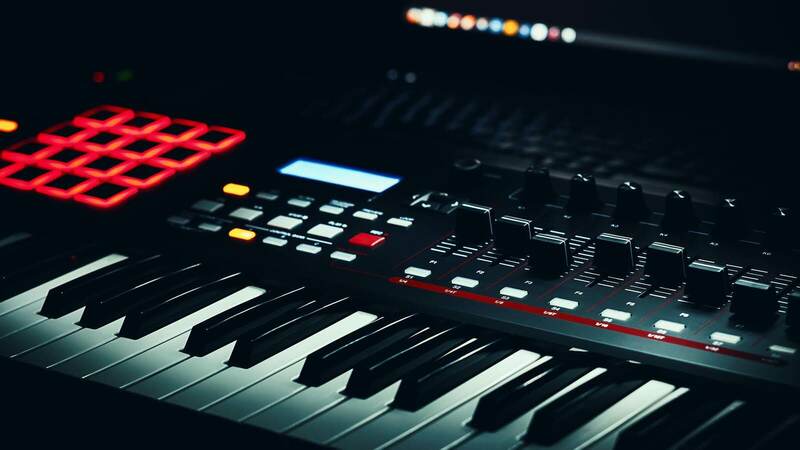 Typically 76 key keyboards aim to please the musicians who are just starting out or are looking to move up from a cheaper keyboard. The fact that it’s a portable keyboard makes it suitable for a musician who gigs but doesn’t want to spend a ton of money on an instrument. It’s easy to be over-critical on keyboards these days since some of them are so powerful. I like this keyboard and think it works great for a beginner or intermediate student. I will always recommend a digital piano that has 88 weighted keys for intermediate players, but sometimes the budget plays a factor here too. 76 key keyboards are meant to give you a bunch of different features for a student and provide a good learning experience. I will say that the sounds on this portable keyboard sound a lot more realistic than the Roland Go portable keyboard. The speakers on this keyboard are pretty impressive for a keyboard in this price range. This is one of the reasons why I prefer newer keyboards to older keyboards, the technology is just better. The speakers on this keyboard have 12 watt and 12-watt amplifiers with 12 cm bass reflexed speakers. Having a nice low-end sound is always nice with a keyboard and it’s hard to find this in a portable keyboard. A feature on the Yamaha PSR-EW410 is that sets it apart from other portable keyboards is the groove creator. Hate it or love it, DJ’s have begun to make an impact in modern music and one of the features on this keyboard is similar to what a DJ does. 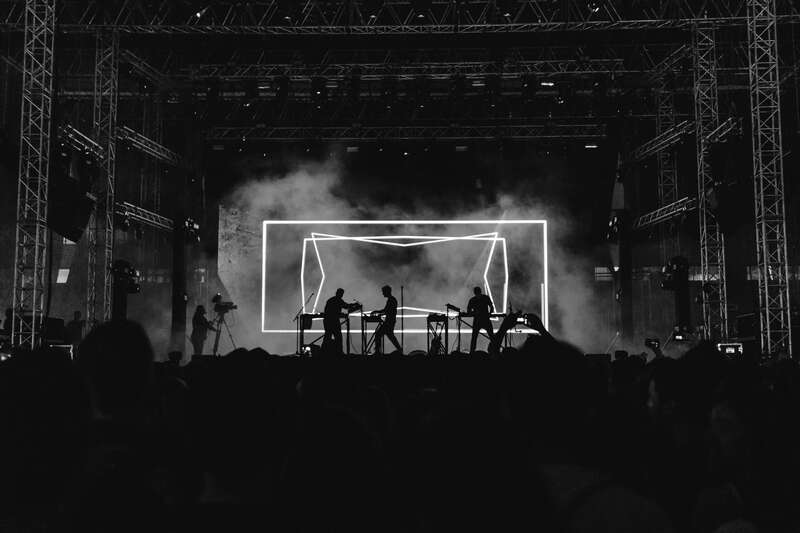 You can lay down any kind of beat or part and then begin tweaking it to your liking. There are control knobs so you can tweak with the large amounts effects at your disposal. This is another reason I would take this over another portable keyboard, it’s pretty neat. I have been studying music for over 20 years now and I review keyboards and instruments to give you a non-bias review of them in order to help you. When I was beginning to take lessons I wish that I would have had the knowledge available to pick out the right keyboard for me at the time. Unfortunately, it wasn’t that easy 20 years ago, but now you have websites that are designed to give knowledge. Always make sure you research products before going ahead with them. As we mentioned earlier, this keyboard is more geared towards the beginner to intermediate player. If you are a beginner, we recommend learning to play the piano by practicing with a metronome. A metronome will make it so your timing and rhythm will be better in the long run. Metronomes also help with finger dexterity because you will typically be using them by doing drills. The link above shows all of my favorite metronomes in detail. I recently spent hours on end putting together the best Yamaha keyboard options. 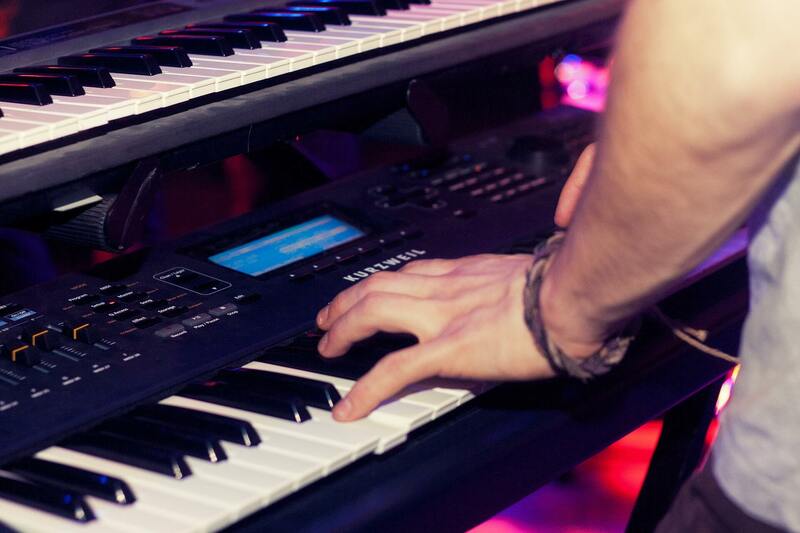 If you want to read more about Yamaha beginner keyboards, you can do so at the link. We believe that Yamaha made a good keyboard with the Yamaha PSR-EW410 and it is exciting to see if other keyboard manufacturers try and replicate some of the cool features like the groove creator. 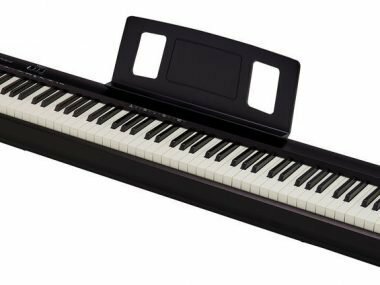 If you’re a musician looking for a more serious keyboard, check out our reviews on the best electric piano. We hope that you found this review helpful and if you did, leave us a comment below!